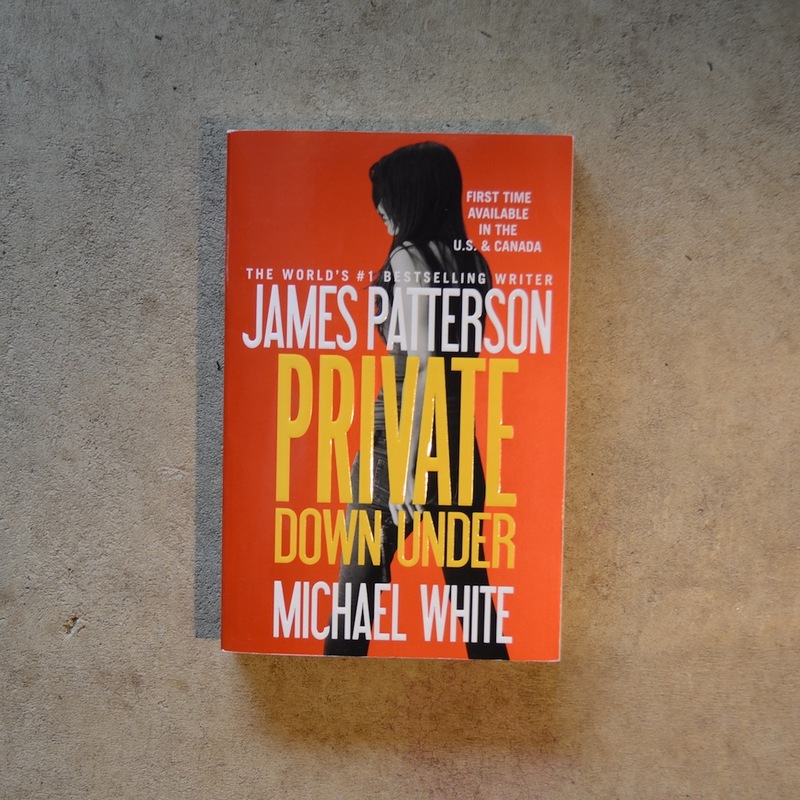 An international bestseller co-authored with the world’s biggest-selling author, James Patterson. With the best detectives in the business, cutting-edge technology, and offices around the globe there is no investigation agency quite like Private. Now, at a glittering launch party, Private Sydney throws open its doors. Craig Gisto and his newly-formed team have barely raised their glasses when a young Asian man, blood-soaked, stabbed and bullet-ridden, staggers into the party. But what looks like a botched kidnapping soon turns into something much deadlier. Within days the agency’s caseload is full, including a rock star terrified he’s next in line for the infamous ‘Club 27’. Yet, it is a horrific murder in the wealthy eastern suburbs of Sydney that stretches the team as they desperately search for a motive. As more mutilated bodies suggest the work of a singularly ruthless serial killer, panic grips the city and threatens to destroy the firm’s reputation. One of Private Sydney’s inaugural cases may also be their last.